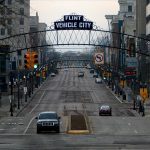 The arrest of Michigan attorney and mob scion Angelo Polizzi for running a money laundering scheme 25 years ago this week laid the final roots for the historic Operation Game Tax bust three years later which brought down virtually the entire leadership of the Detroit mafia in one fell swoop. Polizzi and 13 others were indicted on March 12, 1993 for washing more than $1,000,000 in cash of what they thought was dirty money for a pair of New York wiseguys. In fact, the wiseguys were actually undercover IRS agents. Within months, Polizzi, who was a medical malpractice lawyer, began cooperating with the government and the Zerilli-Tocco crime family administration was firmly on the ropes ready to fall. Polizzi, 60, is the son of Michael (Big Mike) Polizzi, the Detroit mafia’s consigliere and de-facto CFO during most of the last quarter of the 20th Century. Big Mike Polizzi had an accounting degree from Syracuse University and was longtime Detroit mob don Giacomo (Black Jack) Tocco’s top advisor. The polished yet unassuming Tocco baptized the younger Polizzi and was the No. 1 target of the FBI and IRS offices in Detroit for decades. 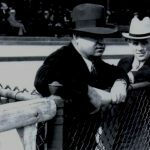 Even though Angelo wasn’t a “made” man, the government was well aware of how much he knew about mafia activity in the Motor City, which was a lot. The feds used Polizzi and his knowledge of the inner workings of his father’s business as a way to nail Tocco. Around this same time, Anthony (Tony Z) Zerilli, Tocco’s first cousin and underboss, found himself in the government’s crosshairs upon his nephew, a low-level mob soldier doing his bidding on the street, having his car bugged. Tocco and Zerilli assumed power in the crime family in the 1970s from their dads, the Detroit mafia’s “founding fathers,” Vito (Black Bill) Tocco and Joseph (Joe Uno) Zerilli. Angelo Polizzi’s grandfather was Tocco and Zerilli’s valued consigliere Giovanni (Papa John) Priziola, one of the biggest mafia dope men in the country. Using intelligence gleaned from Polizzi and the recordings generated from a wire in Zerilli’s nephew’s automobile, Tocco and Zerilli were the headlining defendants in the March 1996 Operation Game Tax case. Big Mike Polizzi wasn’t indicted in the case and in exchange for a light sentence, Angelo went on to be the star witness at Tocco’s 1998 trial where Black Jack was found guilty and hit with his first prison term. Zerilli was found guilty at trial in 2002. Due to Angelo Polizzi’s decision to testify against him, Tocco demoted and shelved his dad from local mob affairs, ordering him to leave the state of Michigan as further punishment for his son’s transgressions. The elder Polizzi died at age 73 of natural causes in 1997 living in Pennsylvania. Angelo Polizzi’s main co-conspirator in the 1993 case, mob soldier, Dominic (Fat Nick) Vivio, didn’t turn state’s evidence but was booted out of state by Tocco nonetheless. Vivio also moved to Pennsylvania. He died of lung cancer in 2000. Vivio had been the driver and bodyguard for esteemed Detroit mob captain Vito (Billy Jack) Giacalone (died of dementia in 2012, also ensnared in Operation Game Tax). In the spring of 1988, he introduced the undercover federal agents to Polizzi. The agents purported to be New York Mafiosi looking to wash drug, gambling and prostitution proceeds. They squired Vivio and Polizzi around Manhattan’s Little Italy neighborhood to prove their merit in the underworld and soon gained Vivio and Polizzi’s trust. Starting in 1989, Vivio and Polizzi began accepting $100,000 shipments packed in burlap duffle bags from the agents and washing it for them through a string of Metro Detroit businesses and bars. At one March 1990 exchange taking place in a Marriott hotel parking lot in Warren, Michigan, suburban cops on routine patrol one afternoon thought they were witnessing a drug buy in process and confiscated the cash. 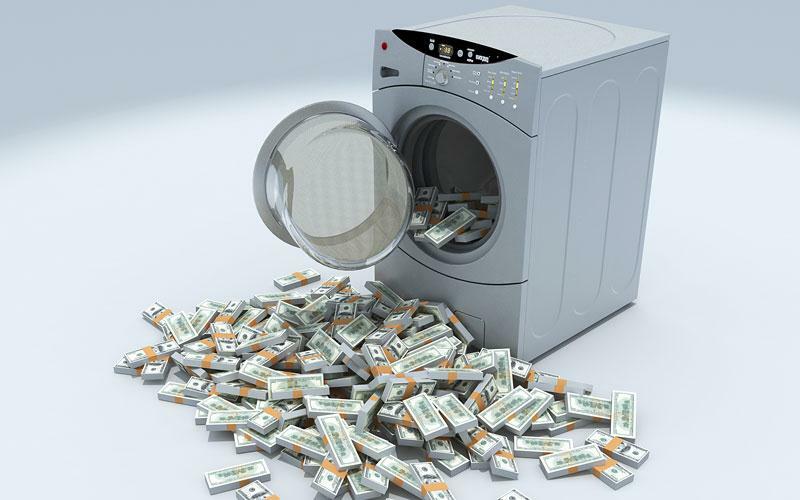 The 1993 indictment accounted for 1.3 million dollars washed in two years of transactions. Vivio and Polizzi collected roughly 100,000 for their work. Big Mike Polizzi was caught on an FBI wire in the investigation, however, not indicted. He had recently gotten out of prison on a bookmaking conviction. Angelo brought the two IRS agents to a dinner with his father at DeEduardo’s, a posh dining spot for Detroiters in that day, and they heard Big Mike speak candidly about his history in the rackets. Black Jack Tocco passed away from heart failure in the summer of 2014 after nearly 40 years on the throne.